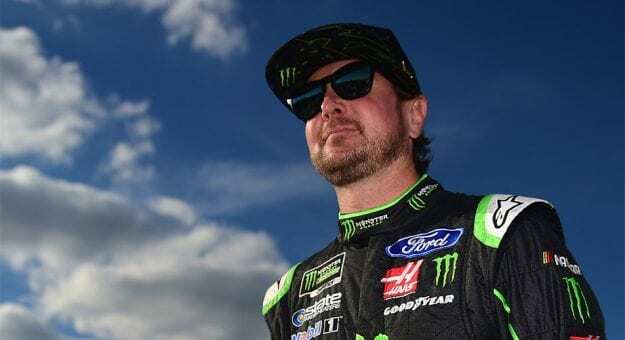 After five seasons at Stewart-Haas Racing, Kurt Busch is moving on for the 2019 season. The driver announced as much in a Sunday night tweet, with both the official team Twitter account and team co-owner Tony Stewart chiming in as well. “I would like to thank Stewart-Haas for 5 fantastic years,” Busch said in part (see full tweet below). The 2004 Monster Energy Series champion is leaving SHR after compiling six victories there, including the 2017 Daytona 500 with crew chief Tony Gibson. Many reports have Busch linked to the open No. 1 ride at Chip Ganassi Racing, but there was no immediate word on Busch’s plans for 2019, or SHR’s plans for its No. 41 Ford. Busch is a 19-year veteran of the sport who has 30 wins on NASCAR’s highest level. He qualified for the playoffs in all five seasons while at SHR. His latest victory came in the Bristol Night Race earlier this year. Busch advanced to the Round of 8 in this season’s NASCAR Playoffs. Kurt and brother Kyle each have at least 30 victories on the premier-series level, the only sibling duo to accomplish the feat in NASCAR history.